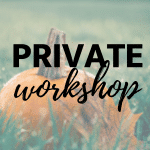 Home » Events » AFLAC Private Workshop! 1.For Single Plank options CLICK —-> SINGLE PLANK GALLERY <—— *Scroll through and choose your project design from our design collection. Make note of the design name. A custom design is anything beyond basic personalization included with a design already in our gallery. Personalization – changing dates, times, last names, initials for your personalized design. 4. On the registration form, enter the Design Name at Design of Choice (required in order to prepare your stencil) and any personalization details, if applicable, for your project*. Can I bring a younger crafter? 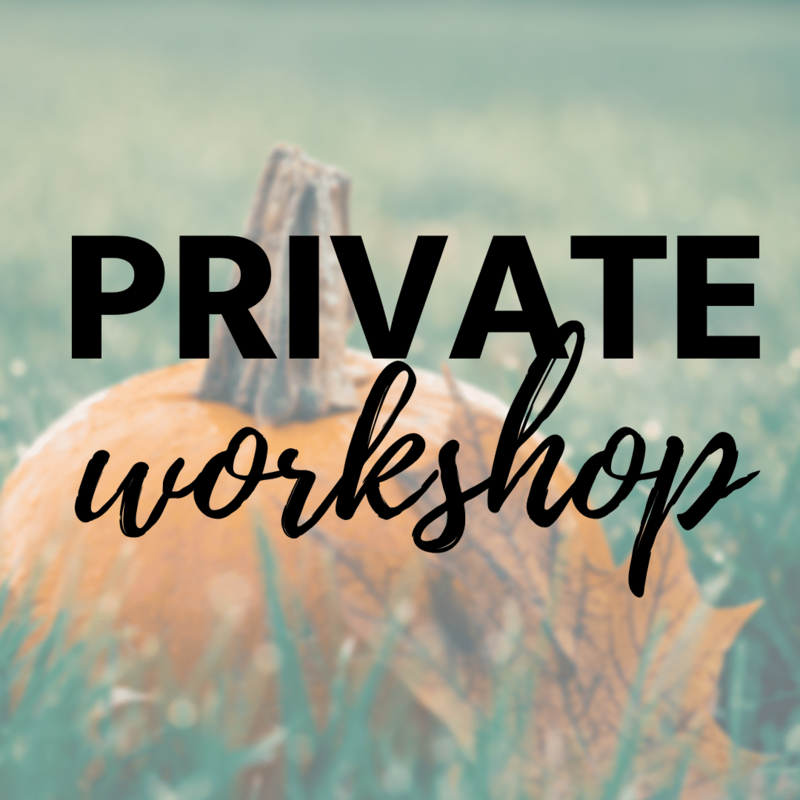 Unless specified our workshops are for guests 18 and older ONLY. Families are welcome to attend Open Studio’s, Monday evenings, and special family events. *You will choose your colors and techniques at the workshop.